Bob Pressler has been involved in the fire service for more than 40 years and is a retired Lieutenant from FDNY. Previous to FDNY, Bob was a member of both combination and volunteer departments. Bob currently serves as the Chief of the Montgomery, NY, Fire Department. 11 years on the Saint Paul Fire Department, Currently Serving as Captain on Engine 17. Former Rescue Squad 3 member. Member and former Shift Coordinator of the Minnesota Aviation Rescue Team. Lead Instructor at Minnesota’s 1st State Fire Academy.Assistant instructor with SPFD Training Division and Century College. Education includes: AAS in Fire Science Technology / Bachelors in Fire and Emergency Response Management. 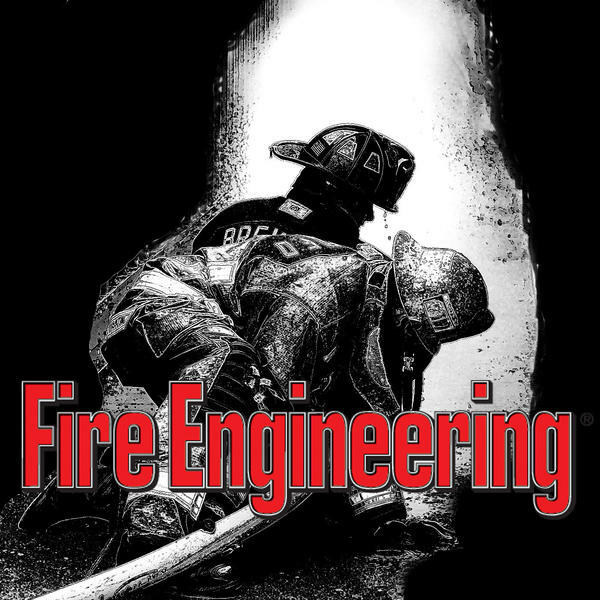 Contributing Author of Fire Engineering. Proud Decorated Combat Veteran!